Driving advancements in memory technology since 1978. More than 34,000 team members working in 17 countries. 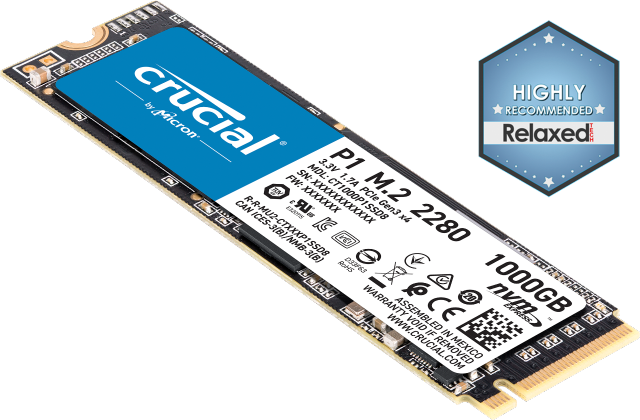 Crucial memory and SSDs have won over 300 awards. Crucial SSDs must pass hundreds of quality inspections before leaving our doors. Solid state drives (SSDs) are designed to store important data and speed up your system. 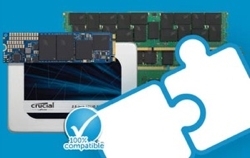 Designed with no moving parts, this means SSDs improve battery life. They're more reliable, durable, and can improve overall computer performance. Use the Crucial® Advisor™ tool or System Scanner tool for guaranteed compatible upgrades and shop our range of SSDs.